Open the doors of the poets cupboard and you will find many interesting things, some old, some new, yet all exciting". Out now! Change of Aspect. 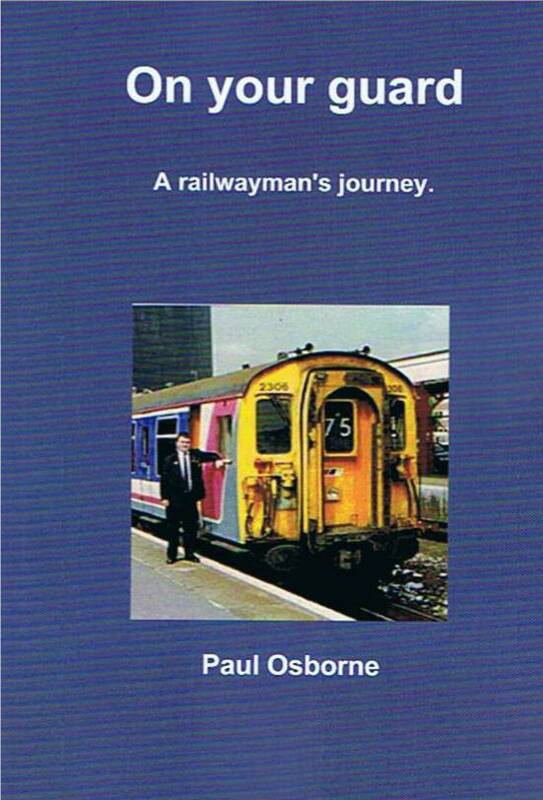 'On Your Guard' Is the true story of my 16 years as a passenger guard on the Southern routes of the English railway, during the last days of British Rail. Proving hugely popular since it's launch in October 2010, it is available direct. 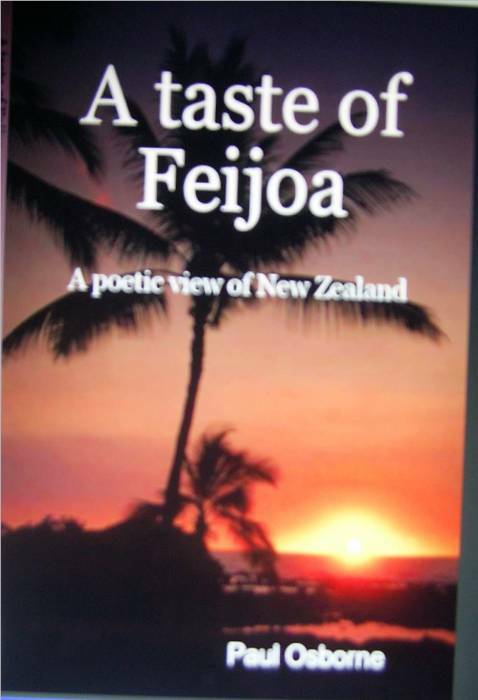 'A taste of Feijoa' Is a mixture of poetry and narrative, capturing the really personal trip I made to New Zealand in the Spring of 2008. This book marked a change in style for me, and is still selling steadily to this day. Available Direct, or from Lulu.com as a printed or e-book. 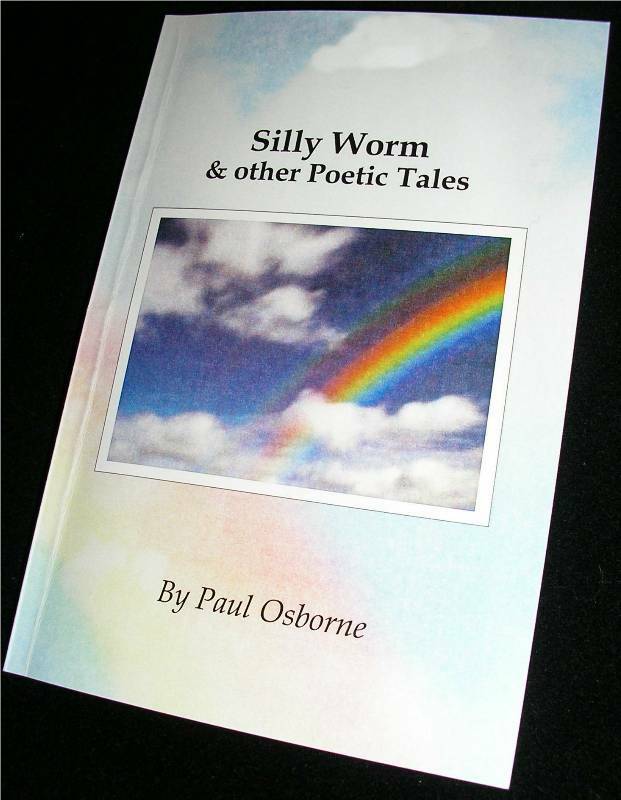 'Silly Worm and other poetic tales'. 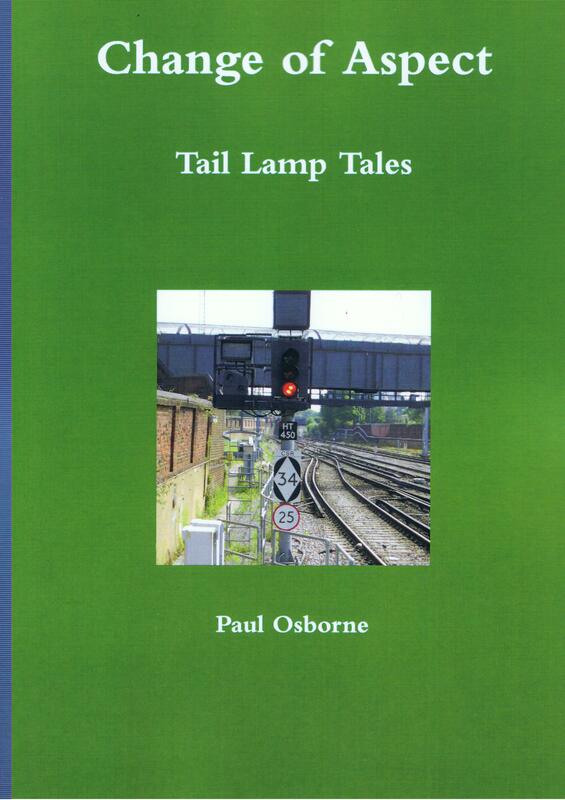 The first published collection of my poetry is still available and contains a mixture of the more quirky poems from my 1998 collection. Selected by a panel of readers, the poems reflect a wide range of emotions. A very special milestone in my writing career, this one will remain forever dear to me.